Are you ready to forget the past and embrace the future that is the Galaxy Note 8? Here’s the Galaxy Note 8 release date, price, features and everything else that every Note fanboy must know. An incident like the one that Samsung Galaxy Note 7 faced in 2016 would have been the end of the brand, if not the entire company. However, Samsung retaliated by refurbishing the Galaxy Note 7 and releasing it as Note Fan Edition, proving that their market stronghold isn’t lost just yet. Under immense pressure to make its once legendary Note lineup spring back to life, Samsung is betting heavy on breaking records with the Galaxy Note 8. Samsung officially confirmed that the Note brand isn’t dying with the incidents of last year and the next iteration will be released on schedule. Just as the general theme goes every year, the Galaxy S-series devices give us a glimpse of what the Galaxy Note may look like. As the rumors and leaked details suggest, you can expect the South-Korean tech giant to bring back the popularized Infinity Display to its prized Android phablet. Why would you want the Samsung Galaxy Note 8? Even if the fact that the previous version of the phone literally crashed and burned is not enough to break your faith in Samsung, there are so many other options out there. For instance, the Galaxy S8 Plus itself is a full-sized phablet smartphone that packs impressive hardware and is possibly the most enticing smartphone out there right now. Designed especially for power users who like juggling work and play together, Galaxy Note 8 will most likely sport a processor more advanced than any other Android device out there. The device comes equipped with a pressure-sensitive display and the iconic S Pen for doodling, designing, and whipping up diagrams. Regardless of what information is known about the Galaxy Note 8, it is general knowledge that every Note device that Samsung releases is more advanced, powerful, and expensive than the rest of the bunch. Despite the Galaxy S8 Plus already being one of the largest Android smartphones out there, you can expect the Galaxy Note 8 to be a true phablet in its display size and form. Why is Galaxy Note 8 release such a big deal? After hitting a home run with the Galaxy S8 and S8 Plus without any battery-popping incidents so far, the state of recovery of the Note brand will be worth the watch. Disappointing some true fans with the Galaxy S8 in terms of unimproved camera hardware and baffling fingerprint sensor placement, Samsung fans would be hoping for some form of design and hardware overhaul. The competition in the form of the Huawei P10 is already here while Google preps the Pixel 2 for release soon, so prepare for the battle of the phablets. Countering the massive tech event of a new iPhone unveiling each year, Samsung will be pushing hard as always to grab the headlines as the 10th anniversary of the mighty iPhone is upon us. Since its release back in 2012 alongside the Galaxy S2 (arguably one of the best phones ever), it has been the center of attraction for many. While the trend of phablets has caught on and almost every modern device sports a minimum of a 5.5-inch display, the Galaxy Note family has managed to stay “a big deal” in the tech industry. In a world where hardware information and design leaks aren’t a big deal anymore, there’s a great deal of information we already have on the Galaxy Note 8. Until now, all we had to report were just whispers in the air that suggested the grand unveiling to be around the end of August. 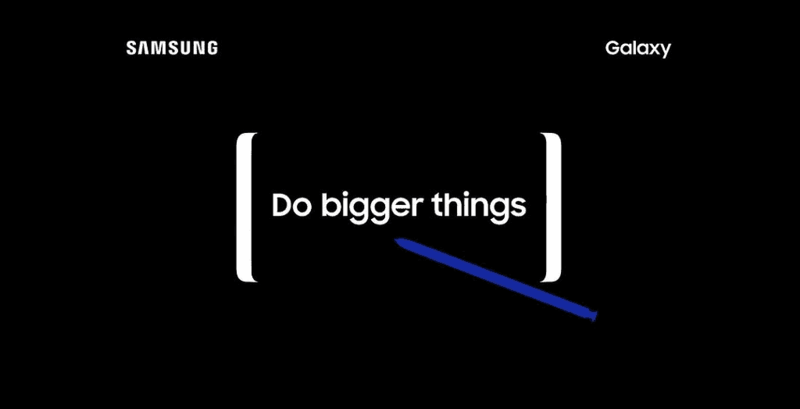 Now that Samsung has made it official, you can set your calendars to August 23 and prepare for the resurrection of the Note lineup that heads on with the phrase “Do bigger things”. As you can see from the official artwork by Samsung, the display for the Galaxy Note 8 does resemble that of the current flagship. The S Pen is also hinted in the illustration for the event, which has been set to take place at the Park Avenue Armory at 11 am EST in New York. For those of you who can’t, make it to the event, the live stream to the launch will be available on the Samsung website. However, an official statement from Samsung suggests that it could hold off the selling of the Galaxy Note 8 all the way until September 15. The South-Korean tech company has reportedly informed its partners that the Galaxy Note 8 will sell for €999, which almost comes up to around a whopping $1118. Since the Galaxy S8 and S8+ sold for $725 and $825 at launch, it is estimated that the Galaxy Note 8 will be priced at $925 in the United States. While the official artwork above is a clear indicator that the Infinity Display is making a comeback, more details on the dimensions have also been leaked. Expected to be a massive 6.3-inch edge-to-edge display, some rumors also suggest that the display could be stretched out in comparison to the Galaxy S8 and S8 Plus. There have also been photographs from accessories manufacturers that hint towards the larger Infinity Edge display screen protectors. However, since manufacturers create multiple prototypes of the display before releasing the final version, all of these rumors should be taken with a grain of salt. Talking about the screen resolution, you can expect the same (if not higher) resolution of the QHD+ AMOLED display of the Galaxy S8 on the latest Note. Samsung will probably set the resolution to FHD for battery-saving as they’ve done for the current smartphones, but the higher resolution should be far more useful for VR applications. With a screen that is as large the Infinity Display, it should be no surprise that the Galaxy Note 8 will definitely borrow some design aesthetics from the current flagship devices. 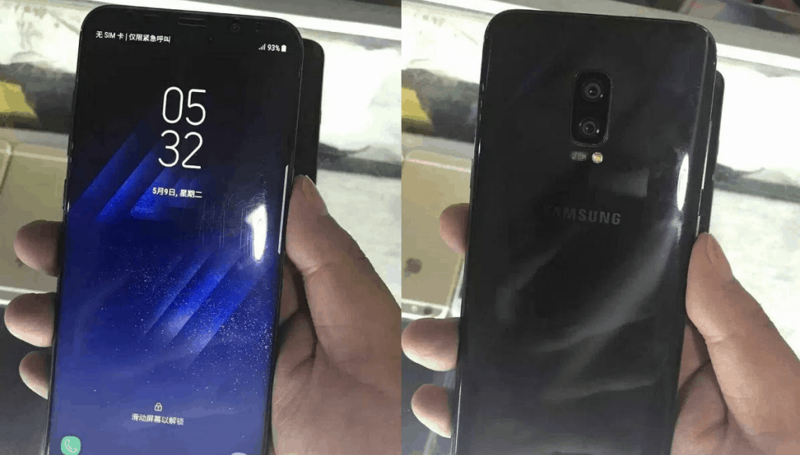 The latest renders reported by Evan Blass who known to be quite accurate depicts a design that is largely similar to the Galaxy S8, minus the rounded corners. The graphic renders are almost consistent with the rumors suggested in the past weeks, despite no dimensions being leaked just yet. Considering that the S Pen is still very much a part of the upcoming Note device, the thickness should be more than the minuscule 8mm of the Galaxy S8. 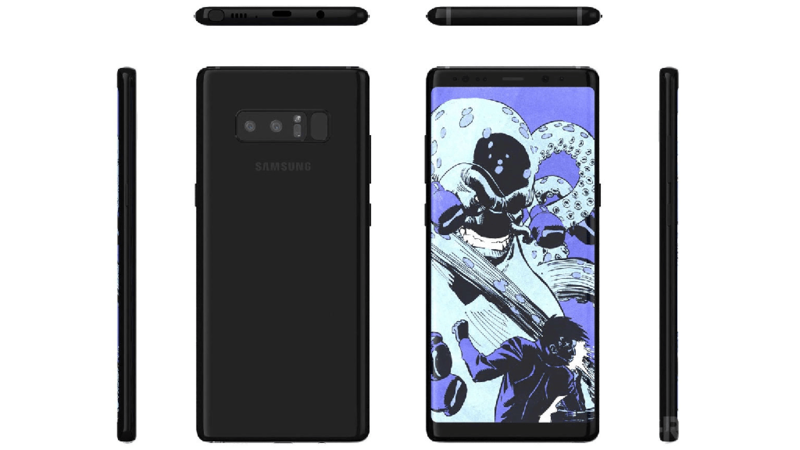 With the Midnight Black is confirmed in the leaks as well, Orchid Grey and a Deep Blue color are also expected to make its debut with the Note 8. While it is almost confirmed by now that the dual-camera setup will finally be added to Samsung devices with the Note 8, the fingerprint scanner placement is still a mystery. As much as fans would love Samsung to change the placement, the above renders show that the fingerprint scanner right next to the camera lens keeps its place on the Note 8 too. However, a tweet from a Russian blogger Eldar Murtazin gives us a glimpse of a Samsung-branded device that looks a bit odd. Sporting the same Infinity Display, the rear panel has a vertical dual-camera setup with no fingerprint scanner. This makes us wonder if Samsung has taken the giant leap of incorporating an under-the-glass fingerprint scanner and beat every other smartphone manufacturer to the punch. Other details obtained from the renders do suggest that the not-so-beloved dedicated Bixby button will be brought to the Galaxy Note 8 as well. The USB Type-C port is still there and will hopefully continue to be, and so does the headphone jack (that’s right Apple). Considering that Samsung is fully committed to nature-proofing their premium devices, you can definitely expect your Galaxy Note 8 to be dust and water resistant as well. Considering that the iPhone 7 Plus will be a year old in just a month’s time it has taken Samsung quite a while to catch up to the dual-camera race. Disappointing many by equipping the Galaxy S8 with a powerful, yet similar camera hardware compared to the Galaxy S7, Samsung hopes to woo the photography enthusiasts with the Note 8. Several dozen of renders and the official report from Korean sources clearly indicate that the Galaxy Note 8 will be debuting with a dual-camera setup. The Korea Herald went further to explain that the Note 8 could possibly sport a 12-megapixel wide angles lens, paired with a 13-megapixel telephoto lens. 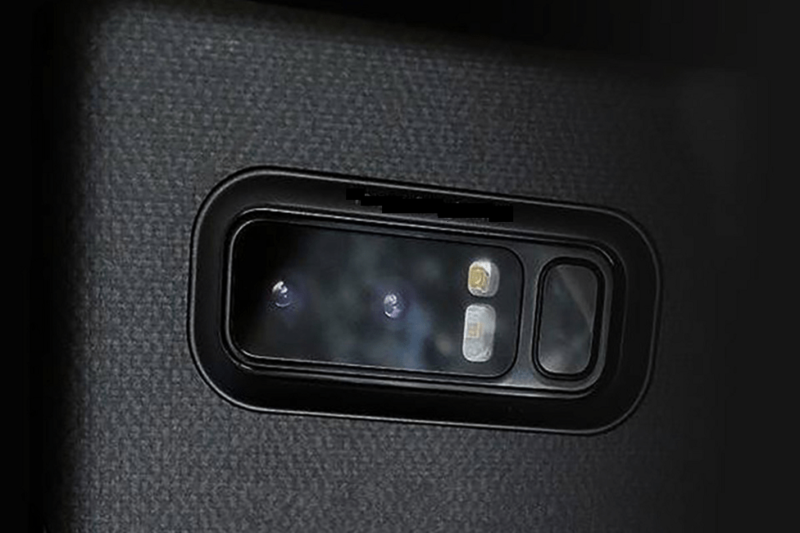 There is still disagreement over the aperture of the cameras and the capacity of optical zoom that the Galaxy Note 8 will provide (3X optical zoom?). However, one thing is for certain that the dual-camera hardware will be able to bring the DSLR-like “Refocus” picture effect, which the iPhone has made popular as the Portrait Mode. Considering the fact that OnePlus 5, Huawei Honor 8 Pro and many other Android devices are also touting a dual-lens camera, the Note 8 certainly has a bar set for its allegedly new camera hardware. Unless you’ve been living under a rock, you already know that the only aspect that caused the early demise of an otherwise fantastic Galaxy Note 7, was its faltering battery. Considering that the Note 8 sized Galaxy S8 Plus sports an average 3500mAh battery, you’d expect more hours of screen-on time from the premium-priced phablet. However, if the rumors are to be believed, the Galaxy Note 8 will be packed with a surprisingly less capacity battery of 3300mAh. Since Samsung has instituted its new battery safety policy, lowering the battery capacity even further than its current flagship devices seems like a step in the opposite direction. Considering the premium price tag, you can expect nothing less than the latest and most powerful hardware configuration from the upcoming smartphone. 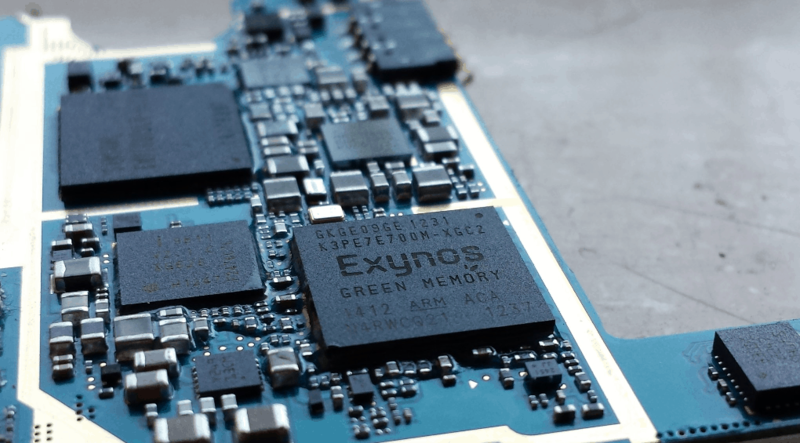 Likely to pack the same Snapdragon 835 processor (or possibly the Snapdragon 836) that runs on the Galaxy S8 and S8 Plus, variations of the device will be fitted with the Samsung’s latest Exynos 8895 chipset for some high-octane performance. However, users will be getting an upgrade over the Galaxy S8 in terms of RAM capacity, as the Note 8 is expected to harbor 6GB of it, alongside 64GB and 128GB storage variants. In terms of software, the Galaxy Note 8 will most likely come with Android 7.1.1 Nougat right out of the box, so don’t expect to get Android O right away. The redesigned TouchWiz, now called as Samsung Experience UX will most likely be baked into the Note 8, with some grand variations to accommodate the S Pen. Talking about the S Pen, Samsung has filed a patent for a stylus with a built-in speaker, so could it be for the Galaxy Note 8 or are we being too optimistic? Either way, the S Pen, along with the alleged pressure-sensitive touch screen that resembles the Force Touch on iPhone should be interesting to see. Bixby may not be the Google Assistant or Siri that Samsung had hoped for it to be, but the company isn’t giving up on it just yet. Apart from its very own dedicated button, Samsung is also giving its assistance software an upgrade with Bixby 2.0. The iris scanner that debuted with the Note 7 and already a part of the flagship, will also be brought onto the Note 8. 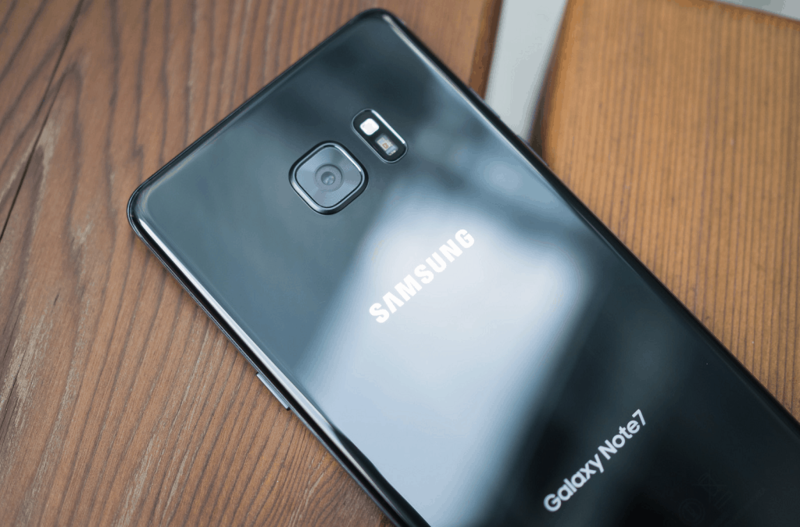 The fact that the Note family, let along Samsung Mobiles itself can recover from a massive hemorrhage like the Note 7 disaster shows that the device’s popularity is far from over. Taking the best from its flagship devices and improving on the weak points is what the Galaxy Note series has always been about. While the screen size may no longer be the dictating factor that sets Samsung’s two premium devices apart, the Note series has far more to offer to the serious users. The debut of Samsung’s first dual-lens camera setup on its mobile platform itself should help the Galaxy Note break away from some of the stigma. We sure would hate to see that the battery capacity of the Galaxy Note, a premium smartphone worth almost $1000 is lesser than run of the mill smartphones. However, Samsung was always expected to be cautious when handling the battery aspect of the Galaxy Note. Are you going to be one of the fans who are waiting to return to the Note series and get the latest Note 8 right away? Would you rather wait to see how the battery situation is being handled, what leaks are actually accurate and which ones are just baloney? Do share your thoughts on the upcoming Samsung Galaxy Note 8 in the comments section below, or be a bit social and start a brand new conversation on the Updato Forum right now!